We’re very excited to announce our newest endeavor for 2015: The first of our pop-up showrooms is heading for the Highlands’ stunner, Lumina, from May 15th to June 26th. Keep in touch here as we announce more details and to RSVP for our May 15th opening party with Base Coat Nail Salon! DENVER – Mod livin’ Modern Furniture http://www.modlivin.com/ and Gus* Design Group Inc., the Toronto-based home furnishings manufacturer, today announced the launch of its sixth annual “Keep On Giving!” event, a promotion which offers consumers a discount on modern furniture when they donate to local food banks. 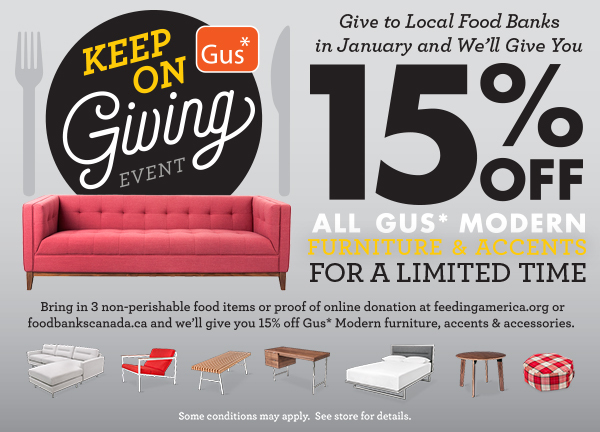 Throughout the month of January, customers that bring 3 non-perishable food items into Mod Livin’ will receive 15% off the MSRP on Gus* Modern upholstery, dining, storage, lighting, and accessories. 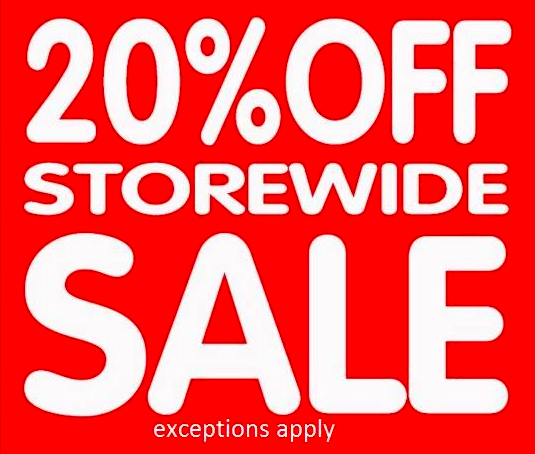 Colorado customers get a extra incentive to buy local, mod livin is going to be paying all sales taxes incurred during their Gus Modern purchases. 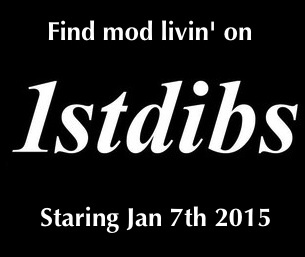 Collected food will be distributed by Mod Livin’ to local Denver food banks. Now is time to buy your Blu Dot! 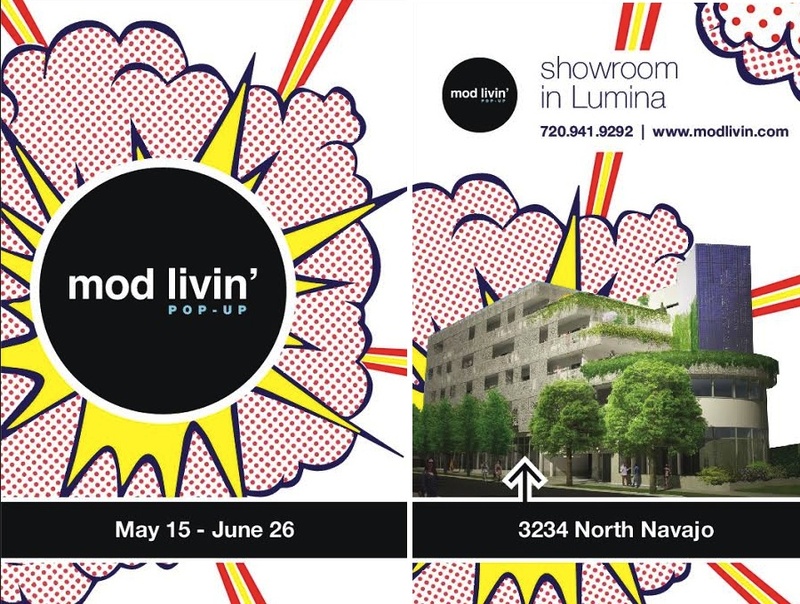 Mod Livin’ Modern Furniture (www.modlivin.com), Denver-based purveyor of modern and mid-century modern home furnishings & accessories, announced their upcoming 20 days sale, in partner with Blu Dot a modern and contemporary furniture manufacture. 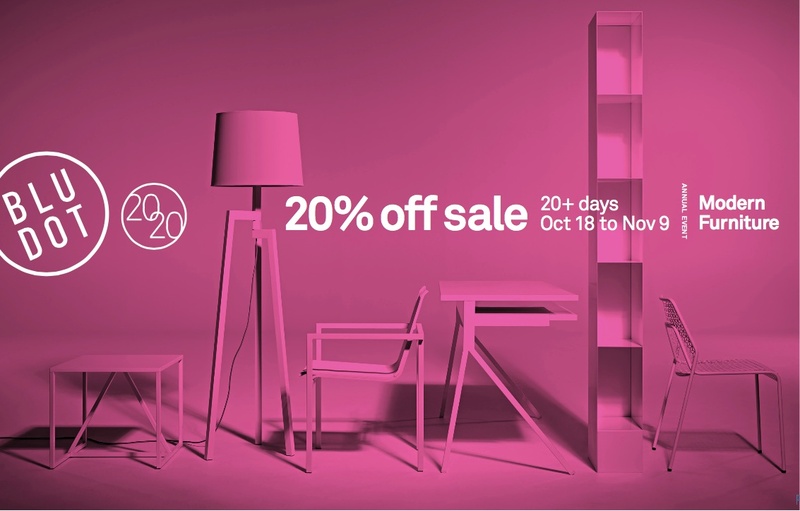 The 20/20 sale, is 20% off for 20 days on all of Blu Dot upholstered designs; including but not limited to, sofas, sectionals, lounge chairs, ottomans, outdoor furniture and all accessories. 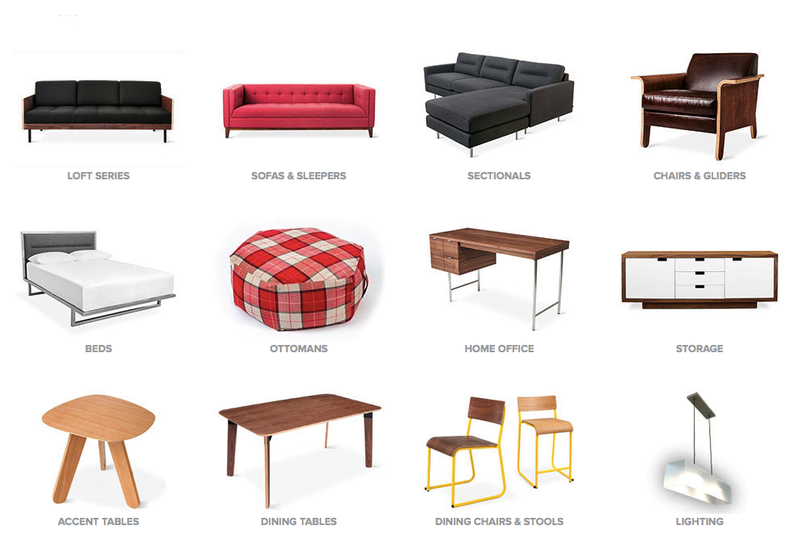 Blu Dot is a furniture design and manufacturing company located in Minneapolis Minnesota. Founders John Christakos, Charles Lazor, and Maurice Blanks, focused on the concept of bringing good design to as many people as possible. Just out of college these three college friends found that they either did not like the designs that were available or they couldn’t afford the designs they liked. So why not start up their own design and manufacturing company, ‘Blu Dot was born in 1997. The Blu Dot Modern Collection, comprised of upholstered seating, dining, beds, accents, lighting and accessories, can be found at Mod Livin’s brick and mortar in east Denver’s Park Hill neighborhood. “If you’ve had your eye on something from Blu dot, this is the best possible time to buy as far as your checkbook is concerned. This year, for fun and as a thank you to our wonderful local customers, the first 50 folks to make a purchase from our showroom will receive a $50 gift certificate, redeemable at a future purchase, and a Mod Livin’ tote bag,” said Amanda Lezan, store manager. Founded in 2001 by husband-wife team Erick Roorda & Jill Warner; with a passion for good design, no matter what era, Mod Livin’ provides beautiful items in form & function, helping to enhance the surroundings of countless homes across North America one room at a time. Along with newly manufactured modern furniture and accessories, Mod Livin’ has the largest and most carefully curated vintage selection in the Rocky Mountain Region. Denver customers have come to expect beautiful original vintage pieces from the likes of Saarinen, George Nelson, Charles and Ray Eames, and Milo Baughman to name just a few. “If you’ve had your eye on something from Gus, this is the best possible time to buy as far as your checkbook is concerned. This year, for fun and as a thank you to our wonderful local customers, the first 50 folks to make a purchase from our showroom will receive a $50 gift certificate, redeemable at a future purchase, and a Mod Livin’ tote bag,” said Amanda Lezan, store manager.